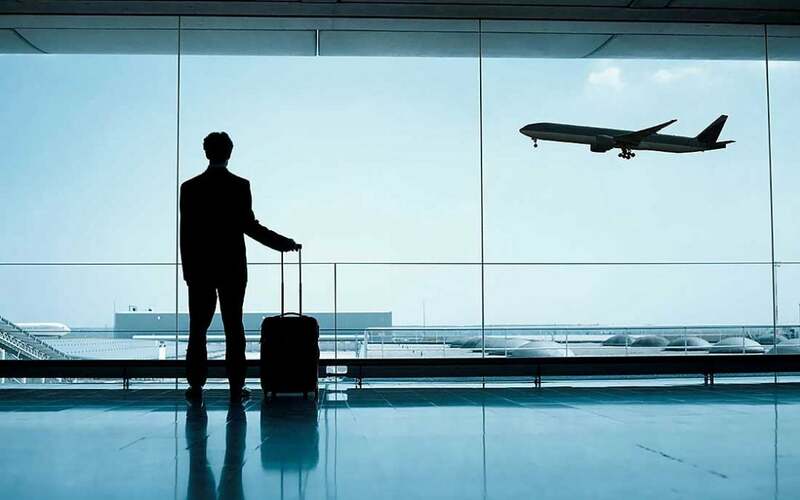 It is very important to hire an executive transportation company that guarantees you an on-time pick-up with door-to-door service when traveling to and from the airport. The last thing you want to deal with is unnecessary delays that may arise due to the current airport security demands. A good company like Affordable Town Car Service employs chauffeurs who are well-versed in getting to and from various destinations in the shortest time possible, no matter the traffic situations they encounter. For more information give us a call today.